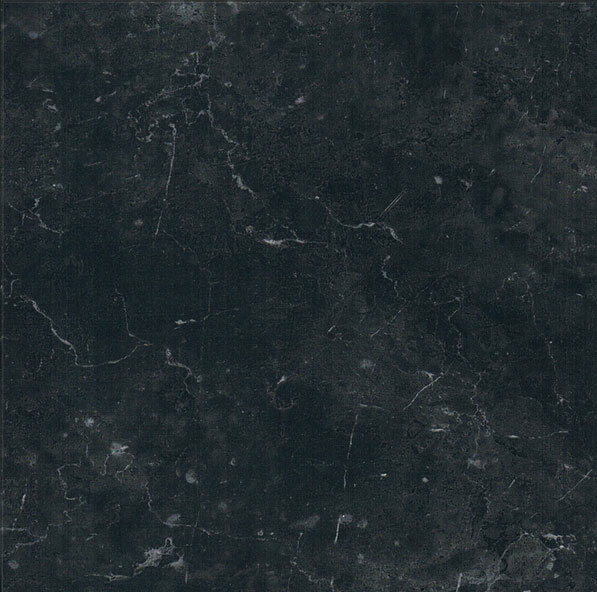 Round Top York Stone with Pitched edges to Stone and Base, fixed on a Granite underbase with Hand Cut Roman style lettering painted in Brown. 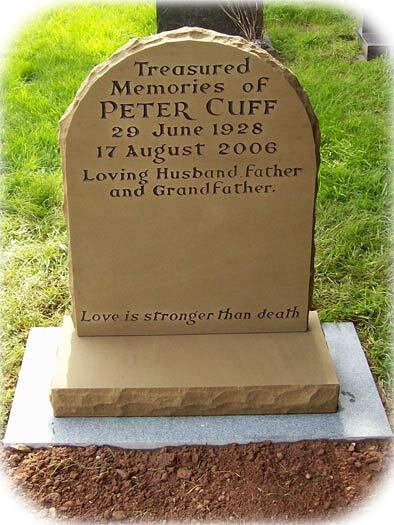 All honed dark grey Granite Round Top Headstone and base on a Granite underbase, with sandblast lettering in Gold Leaf. 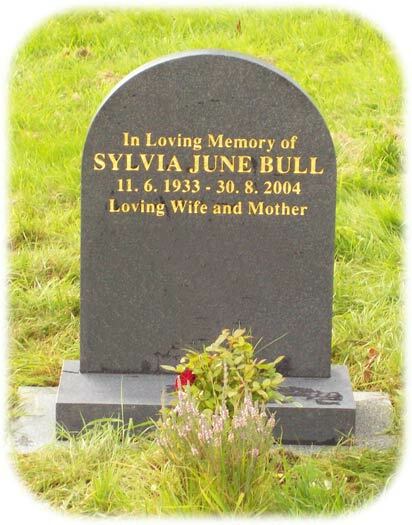 All honed Black Granite Round Top Headstone and Base on a Light Grey Granite underbase with sandblast lettering in Silver enamel and Hand Etched Snowdrops.